I once had "Do not go into space" as a resolution and that was the hardest one to keep. It would happen at the most random times too. This year I vow not to go into the danger zone. That should be easier to keep. 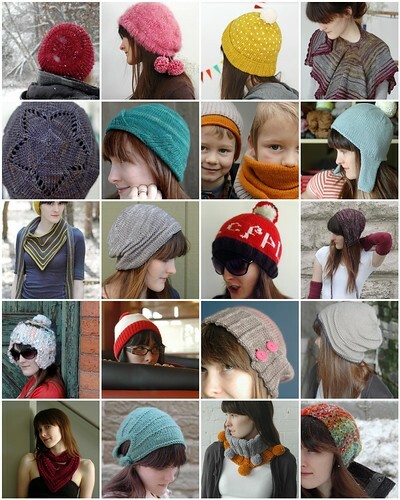 I really like that cyan coloured hat in the bottom row! Great work! I love your patterns! I made a bunch of your Maner headbands for Christmas presents and they were a huge hit! I'm wondering if you know how to cast off to match the "thumb" cast on?